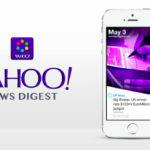 According to a report from Reuters, Apple has received final court approval to settle its ebooks class-action lawsuit. 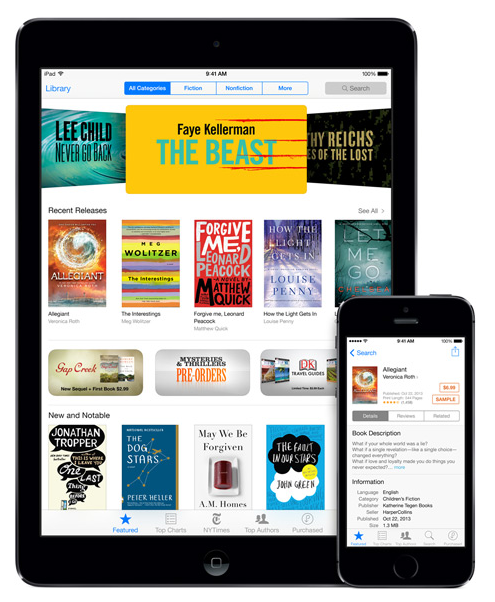 The lawsuit claimed that Apple harmed customers by fixing the prices of ebooks. If the approval made on Friday by Judge Denise Cote stands, the settlement could have Apple paying $450 million. This means that $400 million will go back to customers and $50 million will go directly into lawyers’ pockets. Judge Denise Cote approved the settlement because of its unusual construction and she also felt that it was unlikely that the ruling would be overturned. Apple has not officially released any comments about the decision made on Friday. A federal appeals court if set to hear Apple’s appeal on December 15. If the court overturns Judge Cote’s ruling, Apple will only owe $50 million to consumers and $20 million to lawyers.